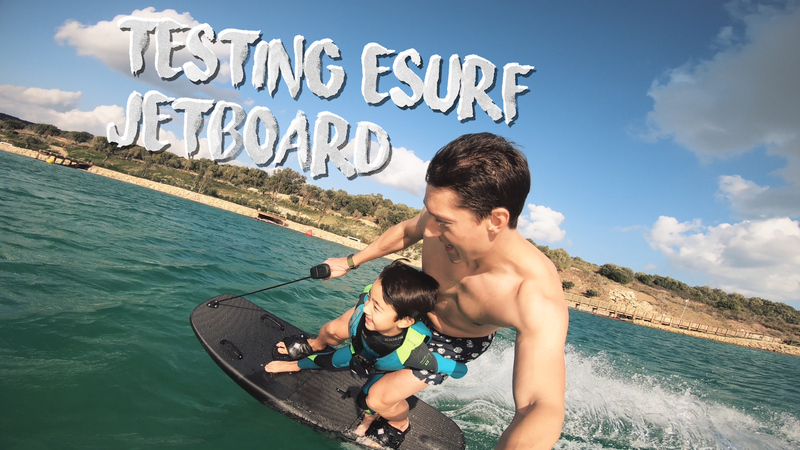 Esurf electric surfboard preview and tests – the jetboard of the future? including waves & salty water! the same time so lightweight and small? – How to fly with electric surfboard? What to do? is verified and tracked in its claims. inflatable tube for kids & family fun. you duck dive under the waves? Lets find out! – How to water your flowers if you have nothing but a jetboard in your pool? Enjoy this fun unusual episode! from Alexander and his team!